Model 80 provides Sweep and FM. In addition, the 80 offers linear and logarithmic sweep functions and external FM. 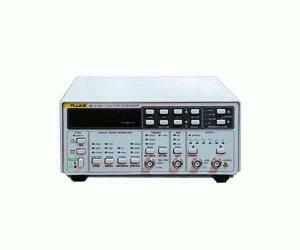 This makes the 80 an extremely versatile low-cost function generator.